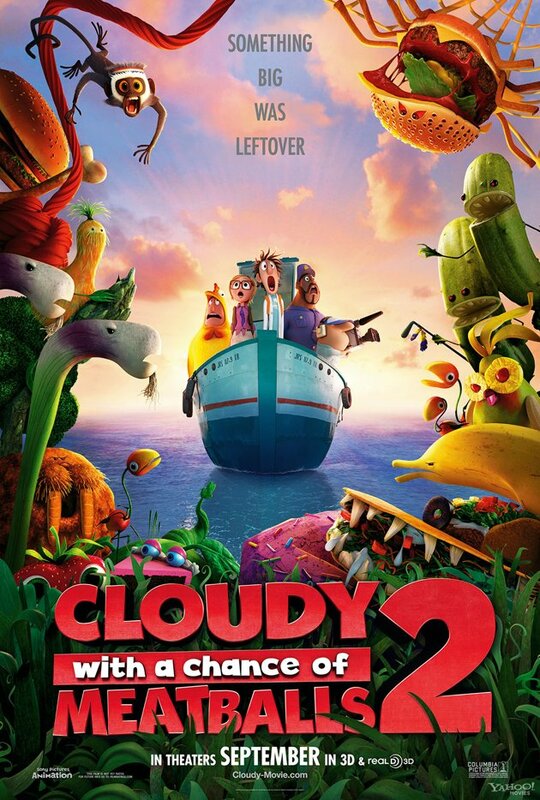 The first trailer for the upcoming sequel to 'Cloudy with a Chance of Meatballs' has been released. Revenge of the Leftovers sees Flint and friends return to their home after the aftermath of the first movie to discover an oasis of food and newly inhabited food-imals. But they must stop the animals from escaping the island and causing havoc on mainland.